Jenny`s handling system – very simple, not always easy , but very simple! 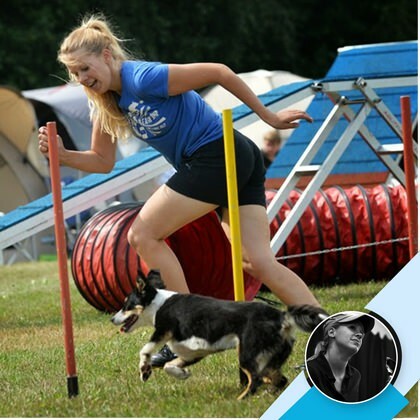 In this course, Jenny Damm – one of the most successful dog handlers in the world – explains her effective handling system. You learn how to handle the „String Of Pearls“ or let your dog run the „Mouse Line“ and how to make the „Dragon Turn“, a technique that is perfect for backside jumps with a very tight wrap. In this course you see Jenny working with a (not fully educated) dog, and different seminar participants trying out Jenny`s handling system. 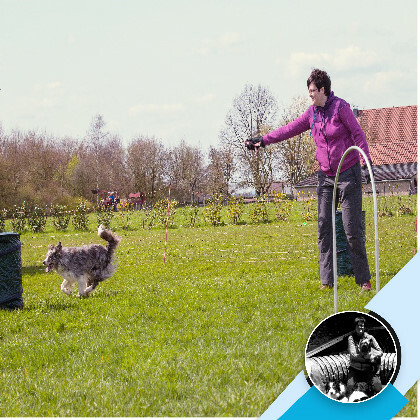 It is very clear for the dog, makes so much sense for effective handling and is super easy to understand for any handler. 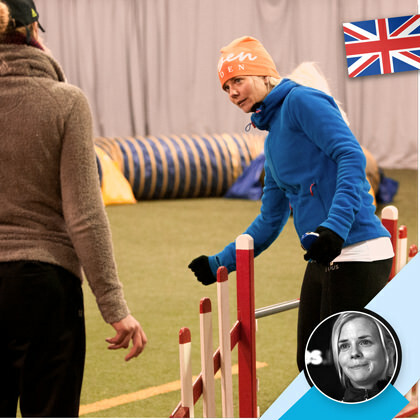 Additionally, Jenny shows you how to train and to handle backside jumps, commitment and the serpentine – a combination you will find in every single course you run in different variations. For Jenny`s way of handling it is always very important that the dog pays attention to your hand. She will show you how to teach your dog to follow your hands. 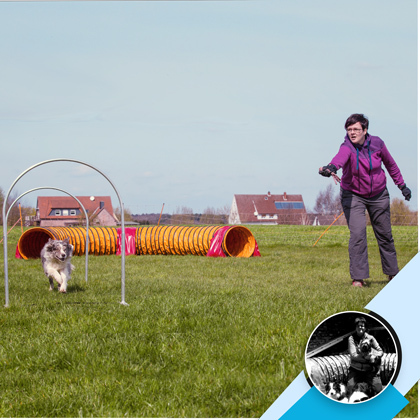 Jenny Damm’s handling system is everything you need to guide your dog perfectly through a course!